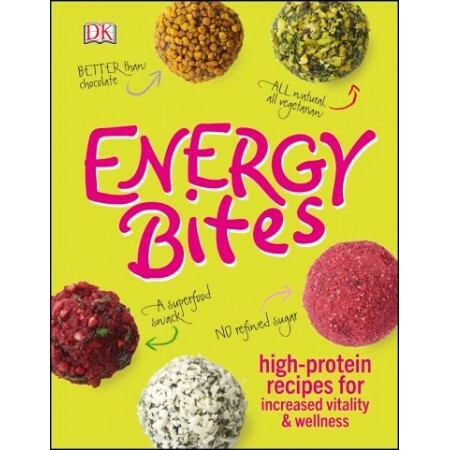 Protein ball recipes for increased vitality and wellness. Easy to follow recipes with sweet, savoury and no-bake options. 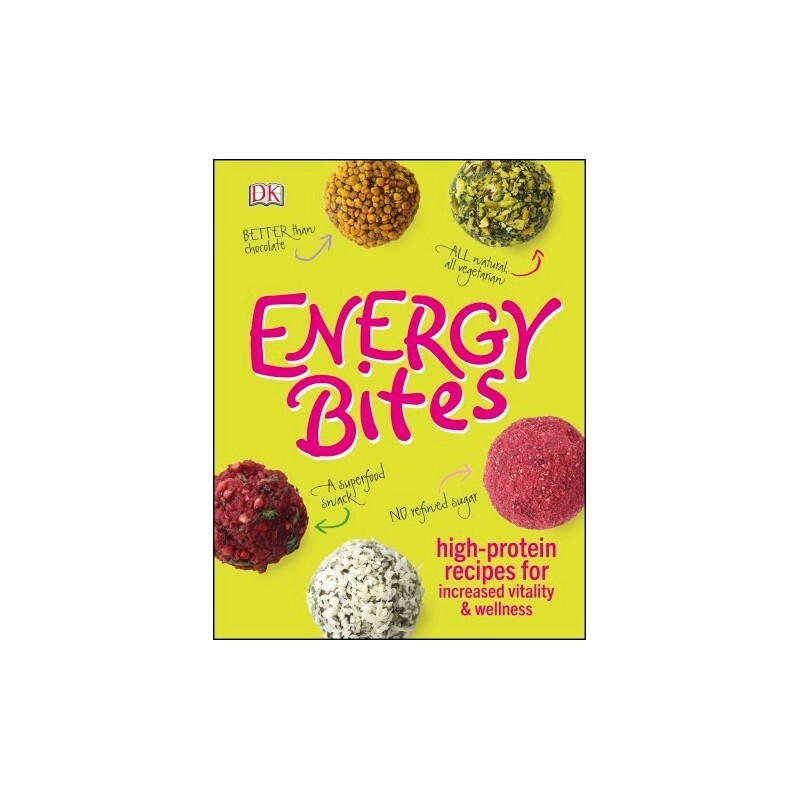 Each recipe delivers a complete nutrition bomb to keep your blood sugar steady and energy levels high. Hard cover. Vibrant colour photography of recipes. Move over granola, these bite-sized balls of balanced nutrition are the new super snack that everyone can benefit from. Looking for a post workout refuel? Intense immunity boost? Or just a healthy snack to keep the bounce in your step? There are 15 high-protein recipes with a core of protein-rich ingredients, combined with low-GI carbs and healthy fats - and no compromise on flavour - each ball delivers a slow-release nutrition bomb to keep your blood-sugar steady and energy levels high. This is more than just energy, recipes are themed around muscle build, detox, immunity and more, with a mix of bake and no-bake; sweet and savoury; and all recipes are vegetarian. A cinch to make, versatile, child-friendly and easy to store, protein balls are the ultimate active snack. Hard cover. 61 pages. Dimensions: Height 20cm, Length 15.5cm. I bought this book as a gift but wouldn't mind one myself! It's got recipes for sweet and savoury and amazing ingredients.